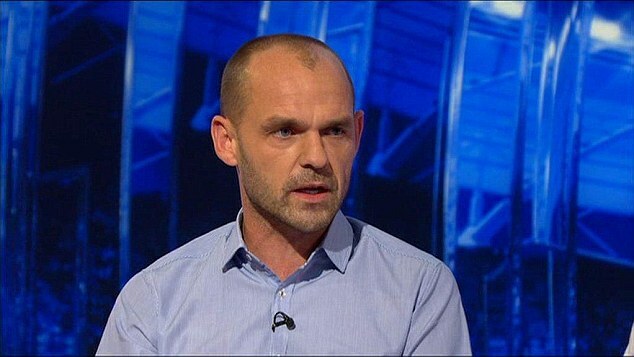 Talk SPORT pundit Danny Murphy has urged Manchester United to find a long-term replacement for Ashley Young in their ranks. 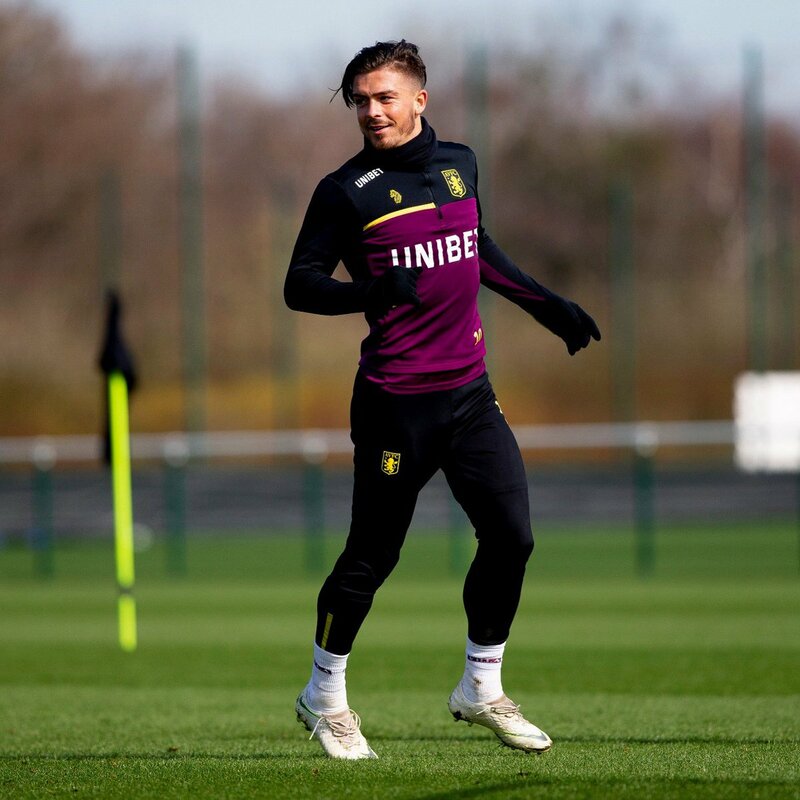 The England international has been the undisputed choice on the right side of the defence this term but Murphy believes the club should move forward with the versatile player approaching the final stages of his professional career. Manchester United star Ashley Young has spoken positively about the progress of Diogo Dalot since his summer move from Porto. The Portuguese was the Red Devils’ second signing of the previous transfer window after arriving from Lisbon, but he had to wait until September to make his debut as he was still recovering from a surgery on a knee problem picked up at his former side. 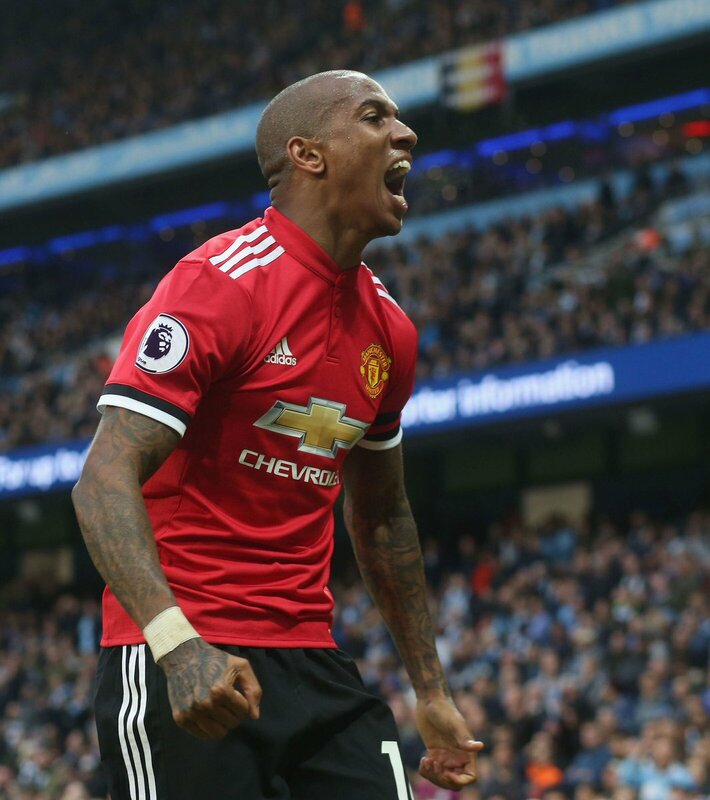 Speaking to United’s official website, Young said that the youngster took some time to be integrated into the setup but he has since adjusted to the first-team surroundings with ease. He added to praise the short-term impact from the Portuguese, who has impressed with the initial impression on either side of the field. 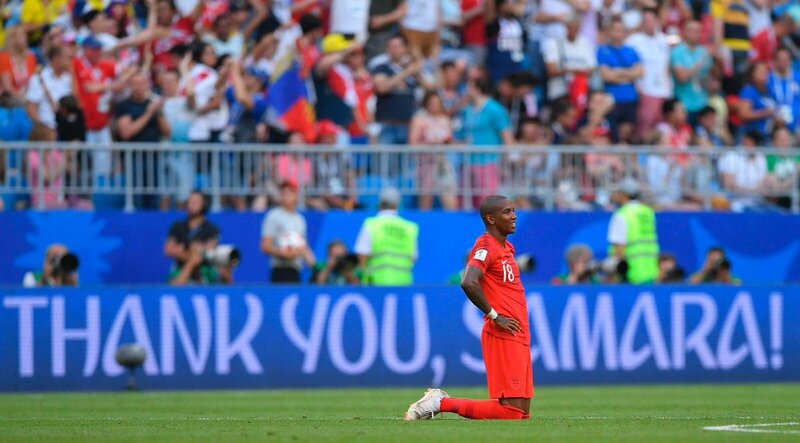 England international Ashley Young is reportedly said to want a two-year contract with Manchester United which would keep him at the club until the age of 35. The attacker has transformed himself into a quality full-back over the past 18 months but his future with the club has been called into question with his current contract expiring at the end of the campaign. According to The Sun, the 33-year-old is awaiting discussion over a new contract with United after proving a quality player under the guidance of Jose Mourinho. United have generally offered only one-year deals to players above the age of 30 but Young is hoping that the club buck the trend and issue him a two-year contract just like Marouane Fellaini during the summer. 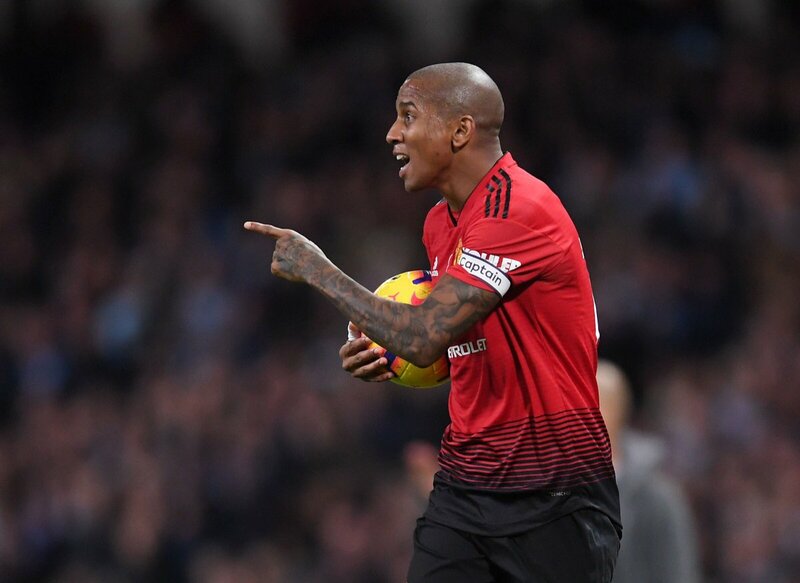 Manchester United defender Ashley Young has expressed a sense of disappointment after the Red Devils suffered an abysmal 3-1 Premier League defeat at the hands of West Ham United on Saturday. The Red Devils had come into the game on the back of two winless matches across all competitions and they were pegged back within the opening five minutes with Felipe Anderson finding the scoresheet. 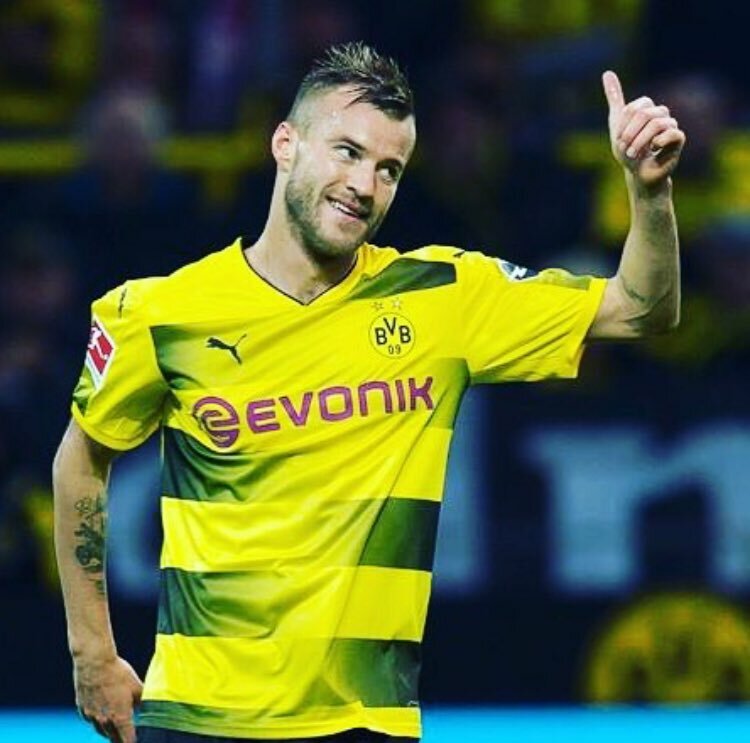 Thereafter, a deflected Andriy Yarmolenko shot doubled the scores for the Hammers but there appeared a comeback on the cards after Marcus Rashford found the net for United following the break. However, their optimism was shortlived with Marko Arnautovic bagging the third goal for the Hammers just minutes after Rashford’s strike. 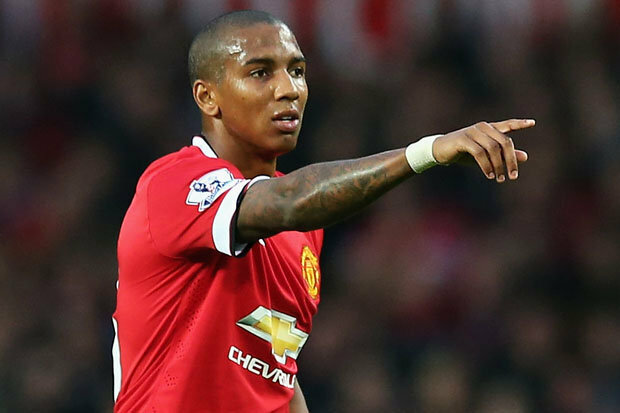 England international Ashley Young has been left unimpressed by Manchester United’s season and believes there is plenty of room for improvement prior to the 2018/19 campaign. 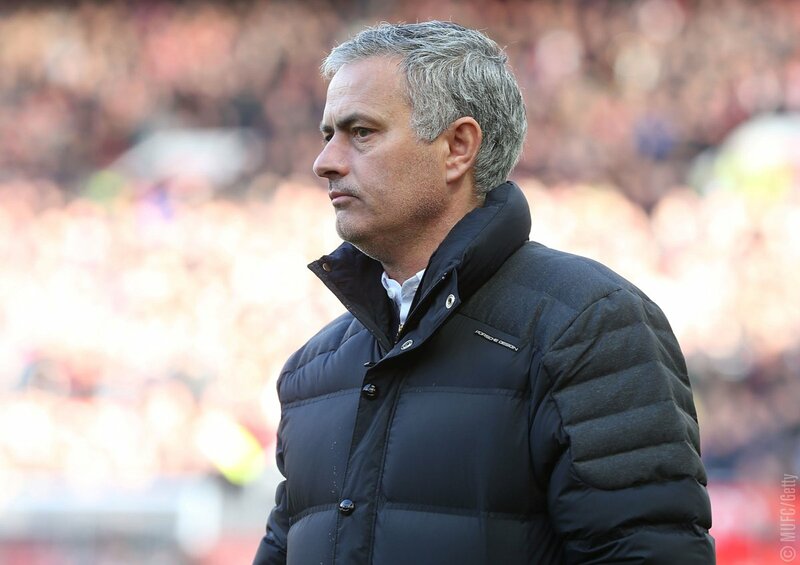 The Red Devils are currently in need of another four points to assure themselves of the runner-spot and they can then switch their focus to the FA Cup final against Chelsea. 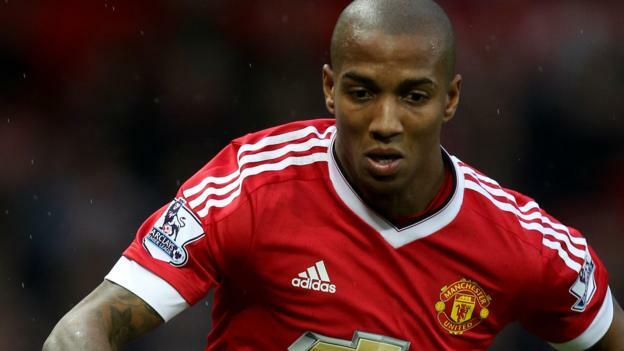 Manchester United ace Ashley Young has said that he remains a winger by trade despite featuring regularly for the Red Devils in the left-back spot this term. Under the guidance of Jose Mourinho, the 32-year-old has managed to own the makeshift position, and his performances have also been noticed by England manager Gareth Southgate. 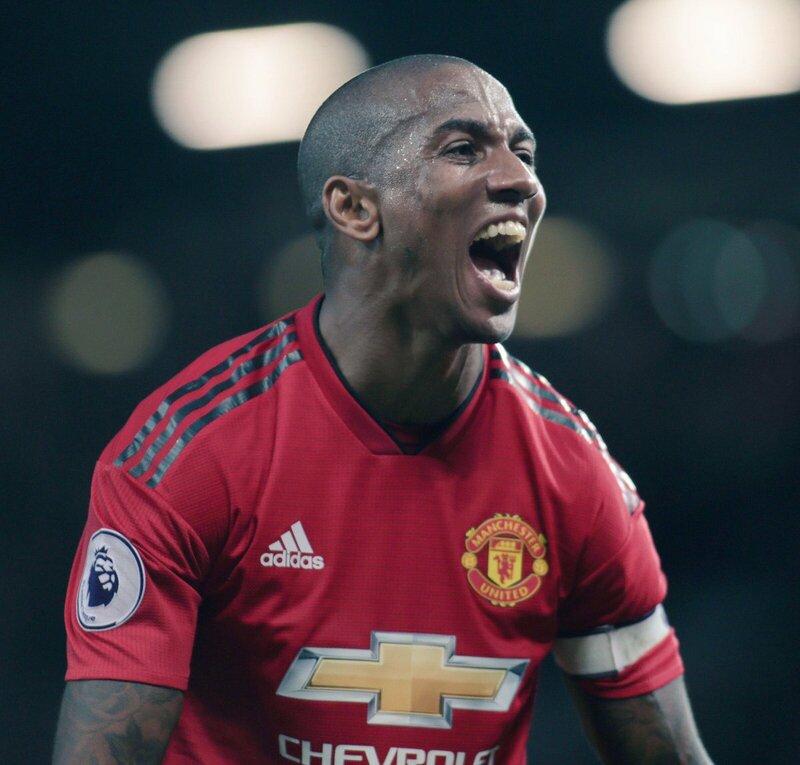 England international Ashley Young believes Manchester United are well equipped to win the Champions League after making the knockout stage of the elite competition for the first time since the 2013/14 season. The Red Devils face-off against Sevilla in a two-legged round of 16 tie between February and March.